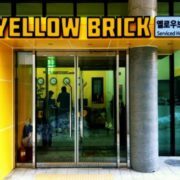 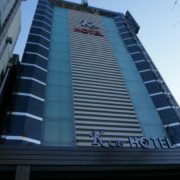 11, 14gil, Woosadan-ro, Yongsan-gu, Seoul , South Korea. 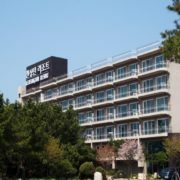 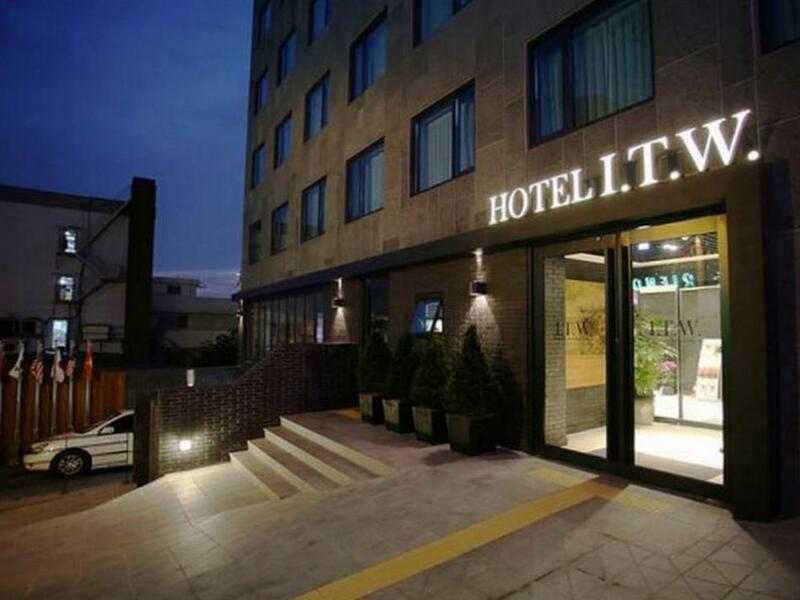 Embed in a prime area of Seoul, Hotel ITW puts whatever the city needs to provide simply outdoors your doorstep. 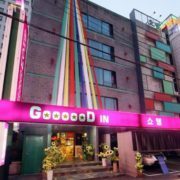 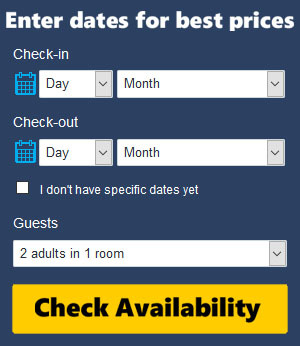 The hotel provides a large range of features and advantages to guarantee you have a good time. 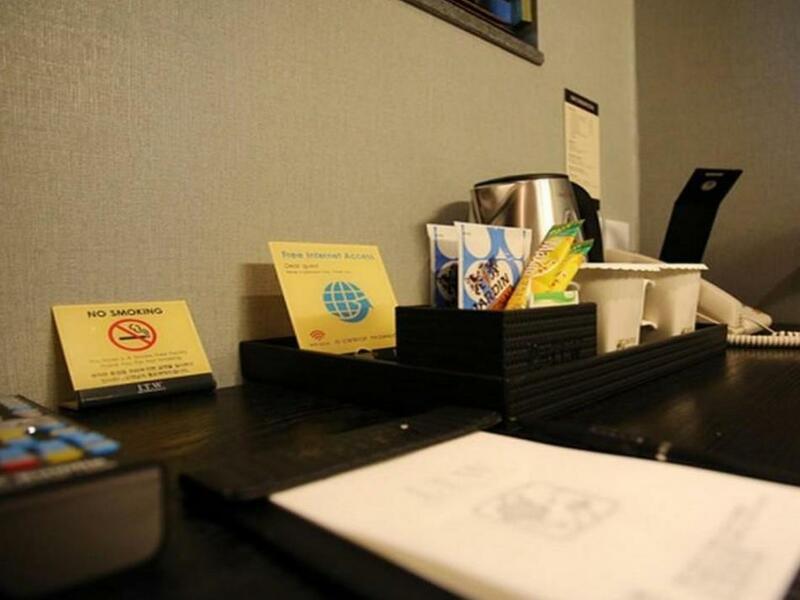 Make the most of the hotel’s complimentary Wi-Fi in all spaces, facsimile machine, laundromat, copying, printer. 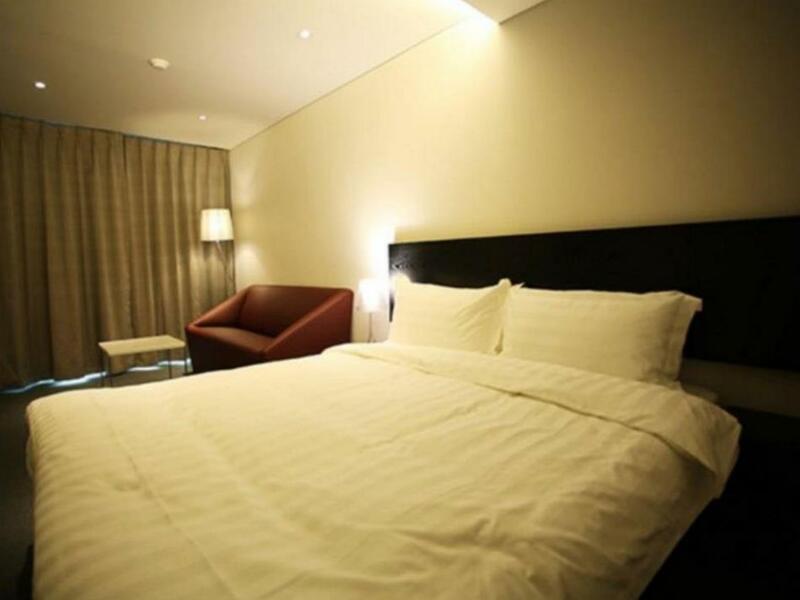 Guestrooms are created to offer an optimum level of convenience with inviting design and some offering practical facilities like tv LCD/plasma screen, complimentary tea, linens, mirror, tv in restroom. 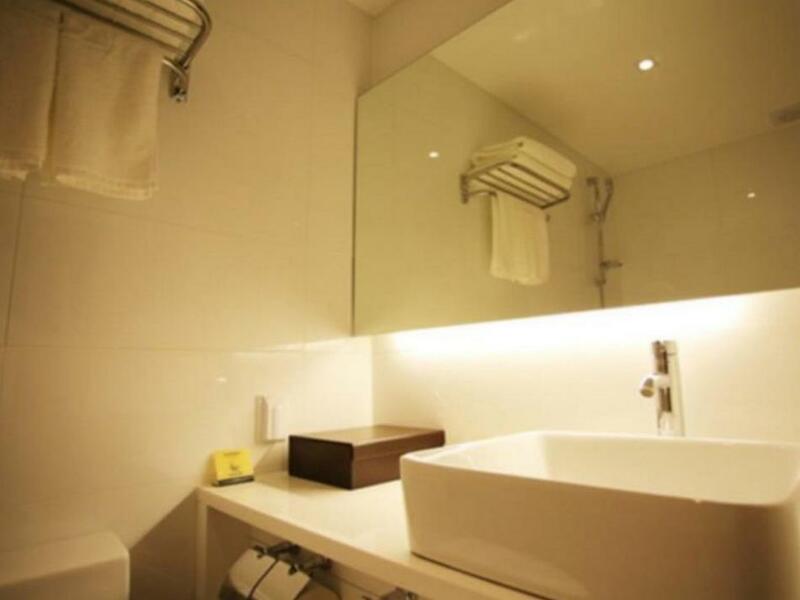 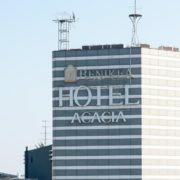 To boost visitors’ stay, the hotel provides leisure centers such as jacuzzi. 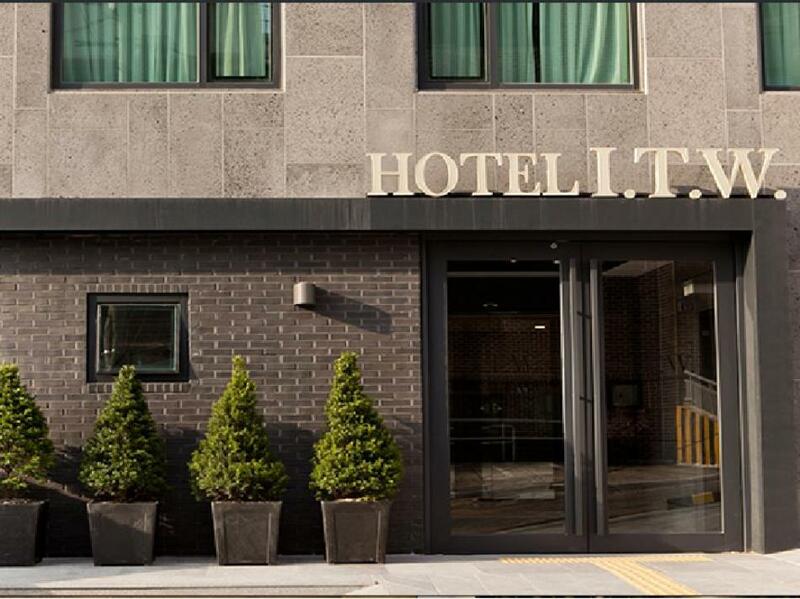 For trustworthy service and expert personnel, Hotel ITW accommodates your requirements.